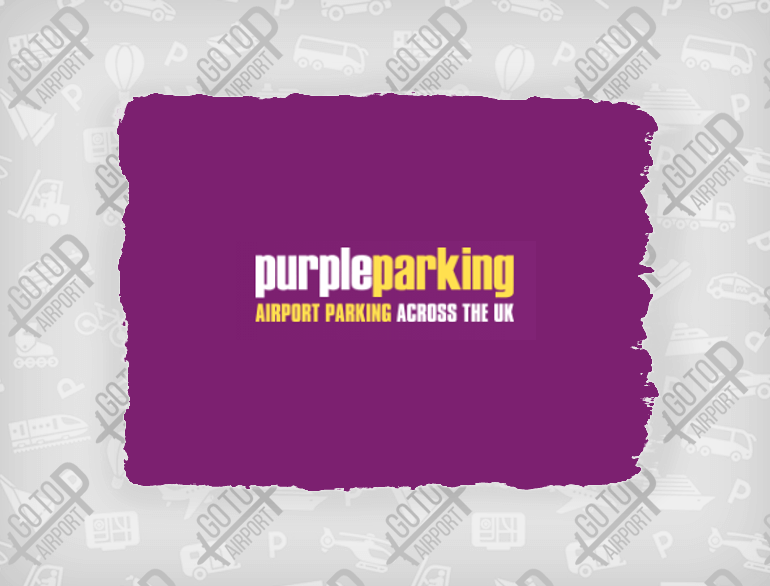 The quickest and most convenient short stay parking in the North and South Terminal. 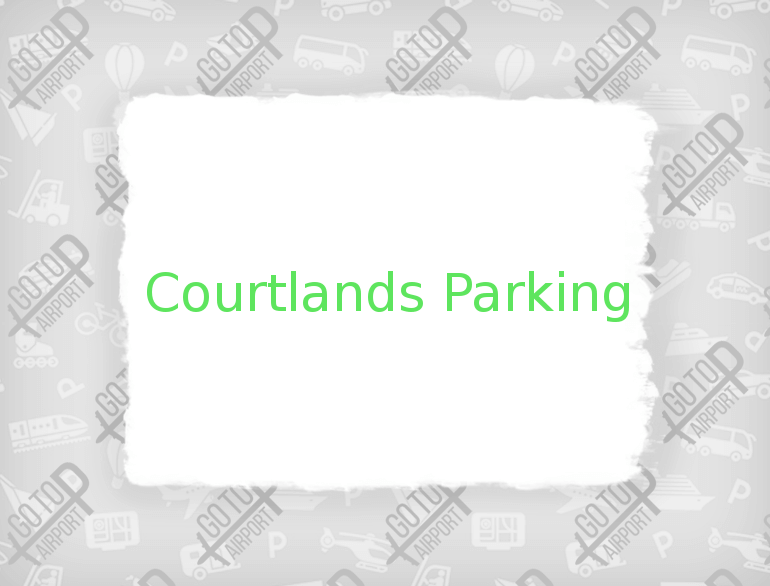 Premium Parking is one of our most convenient parking options. It’s the closest you can get to the South Terminal, and North Terminal Premium benefits from wider bays. 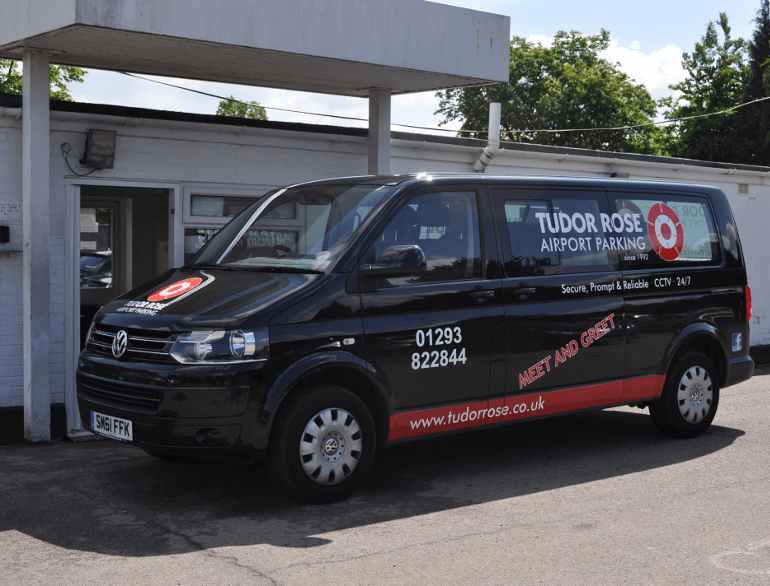 It’s ideal for those on short breaks or business trips who are keen to arrive at, or leave, the airport quickly. When you arrive at the car park, pull up to the barrier and wait for around 10 seconds for your registration plate to be scanned. If it’s recognised, a ticket will be issued. Your booking reference can be found above the barcode. If not, press the button and a ticket will be dispensed. Keep this safe, as you’ll need it to get out of the car park. Follow signs to the Premium car park. In the South Terminal, this is Car Park 3, level 2. For North, Car Park 5, level 3. Reinsert your ticket at the barrier and find a bay. We recommend you mark the car park, level and row on your ticket so you can easily locate your car when you return. 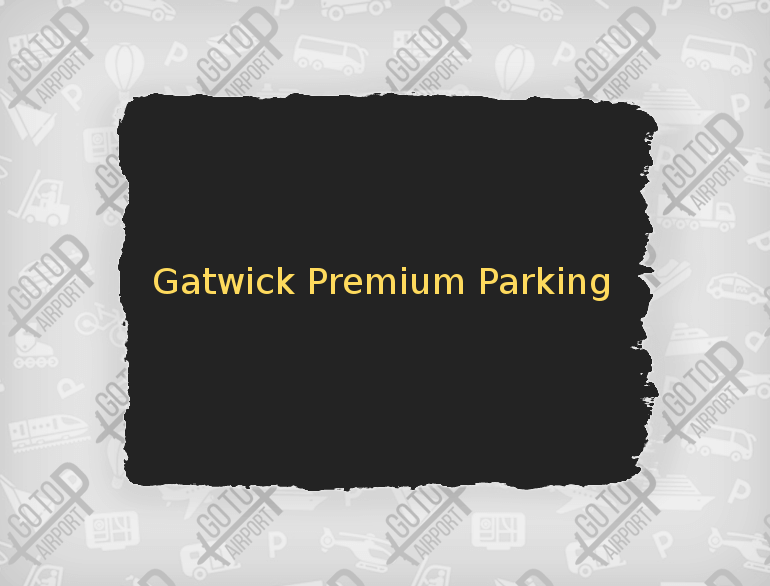 The Premium Car Park in the South Terminal has a height restriction of 1.8 m, whilst the North Premium Car Park can accommodate vehicles up to 2.1 m.